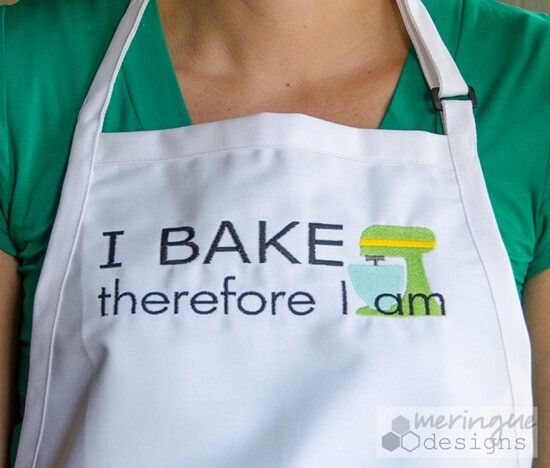 How much do you like to bake? 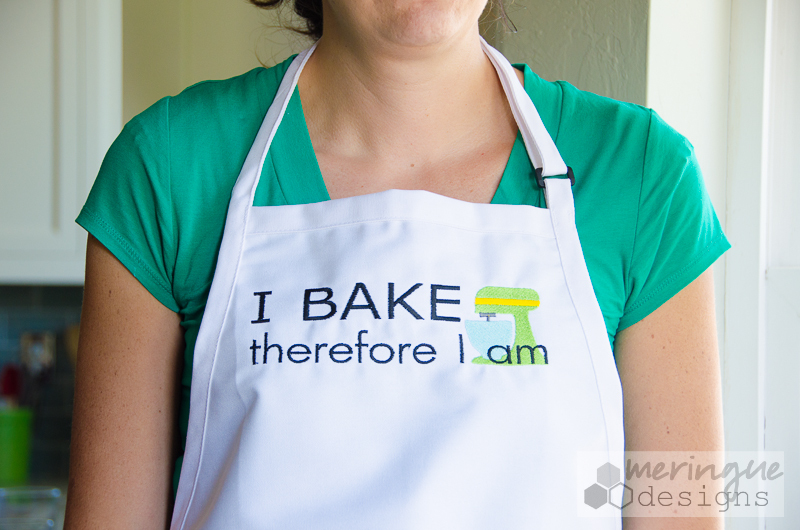 I bake as often as possible. 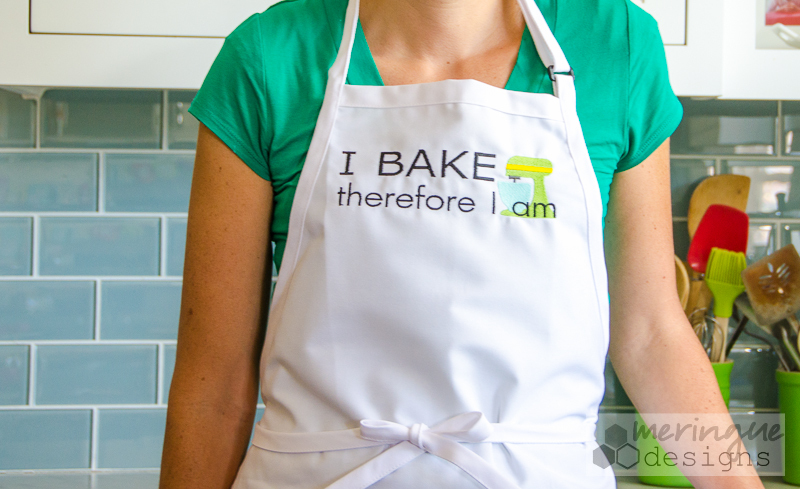 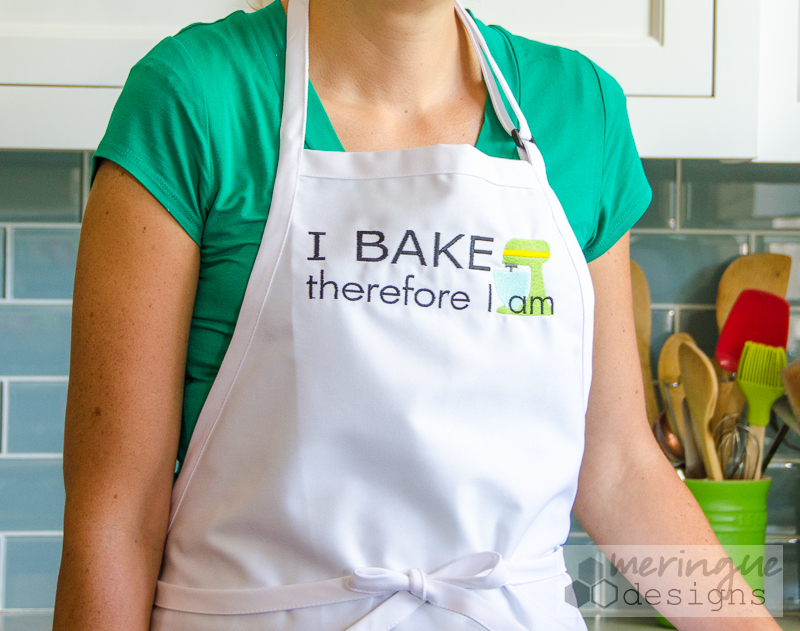 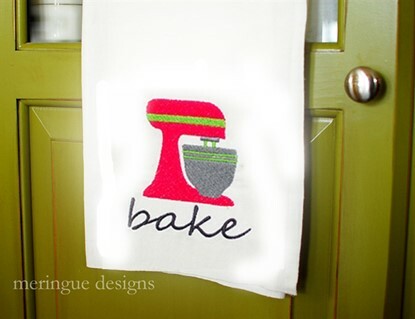 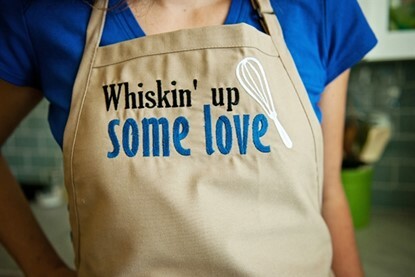 Make an apron or kitchen towel for someone in your life who loves to bake as well. Note: To purchase just the stand mixer please click here.